Thanks to the contribution of Pentagram Stiftung, the Fondazione Giorgio Cini offers 1 six-month residential scholarship for the purpose of studying 20th-century glass-making art in Venice. The scholarship is worth 6,200 euros (gross sum) and accommodation free of charge for 6 months at the Vittore Branca Center Residence. Part of the Stanze del Vetro project, the scholarship will be awarded to an Italian or foreign1 undergraduate or graduate student (PhD or post-doctorate) wishing to spend six months doing research at the Glass Study Center / Institute of Art History in the period April–December 2019. 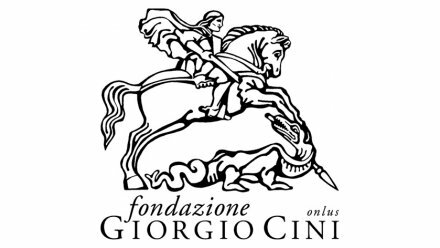 Candidates shall propose a research topic preferably focused on the archives and documents in the Glass Study Center (http://archivi.cini.it/cini-web/centrostudivetro/home.html). Candidates are invited to contact directly the Glass Study Center (centrostudivetro@cini.it) to book a visit and view its archive materials.